WHY GREEK CULTURE IS MORE IN POP CULTURE THAN PERSIAN??? 300 Spartans, but 7,000 Greeks. 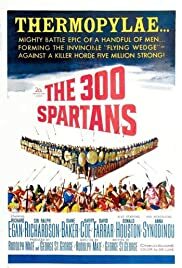 The Death of The 300?? ?